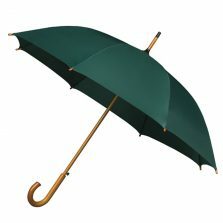 Special Offer Umbrella at only £5.95 – this fine weave pattern green / khaki traditional walker umbrella – grab a bargain today! Special Offer Umbrella – Olive Green / Khaki “Weave Pattern” Walker. 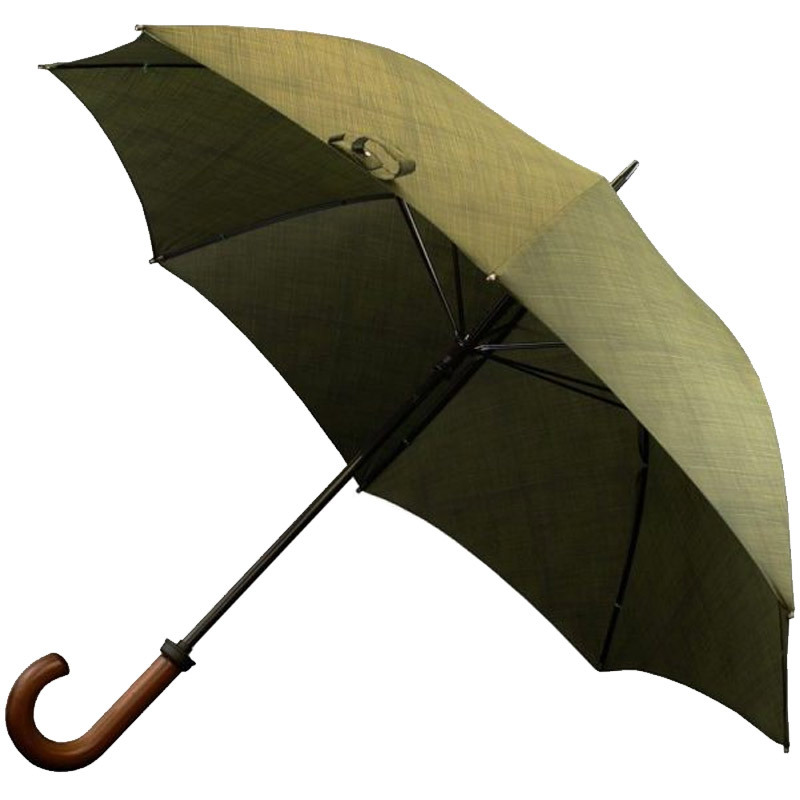 Another amazing special offer umbrella here at UH – this traditional looking olive green / khaki weave pattern walker is looking for a home. Normal price is £15.95 but on offer exclusively here at just £5.95! If you’re looking for a good quality brolly at a bargain basement price, you won’t go far wrong with this. With a stylish dark wood crook handle this classic umbrella makes a great addition to your growing brolly collection. Keep one at the ready in your stand or in the back of the car – ready for that next unexpected downpour. Grab one now while stocks last – for yourself or a friend. A real country style parasol. Perfect for those long country walks in the great outdoors, ideal for walking the dog in the park. Yet also looks great in the city! 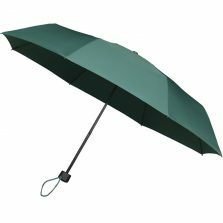 With a fine “weave pattern” green / khaki print this special offer umbrella will keep you dry and protected on the dreariest of days. This is a good quality traditional walker umbrella, manual opening with a high performance polyester pongee canopy. Fine for everyday use or for special occasions. 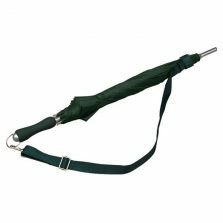 If green is your colour then why not make this fine walker umbrella your “trusty brolly” – befriend it, look after it and it will look after you for many years to come. Go on, give this brolly a home! At this price you really can’t go wrong! Buy an extra one as a present for someone you care for – a birthday present for Aunt Mary? – a Christmas gift for Uncle Fred? This special offer umbrella has a canopy width of 107 cm / 42″ and measures 90 cm / 35″ long from handle to tip. Weighs approx. 540 g. 8 panels. 8 ribs. Coated steel shaft and frame. Still unsure? Not the right one for you?